Cambodia has some tropical islands scattered off the coast in the Indian Ocean. They remain largely undeveloped – a rarity in South East Asia. 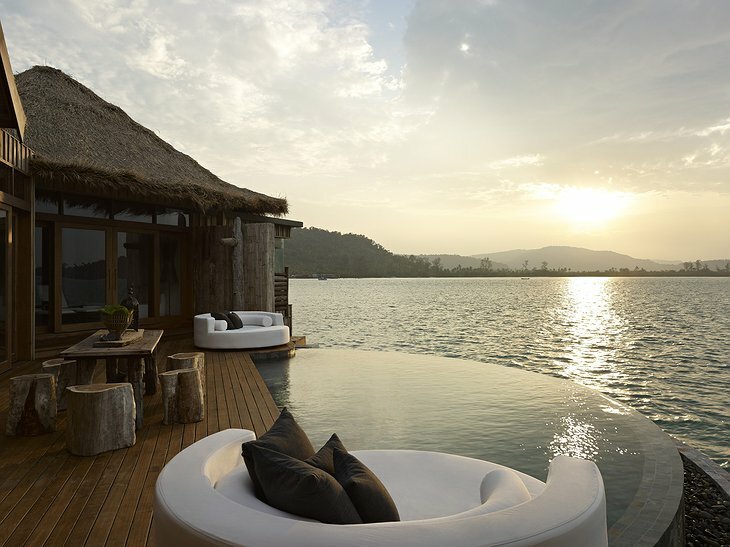 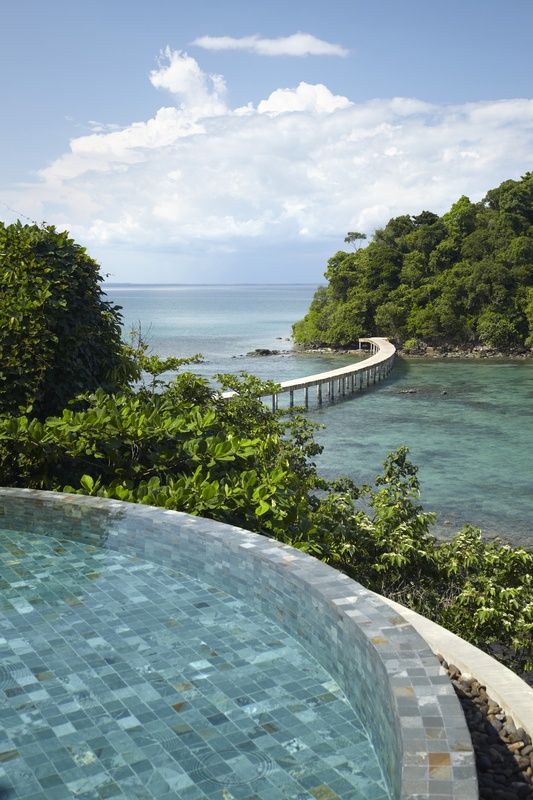 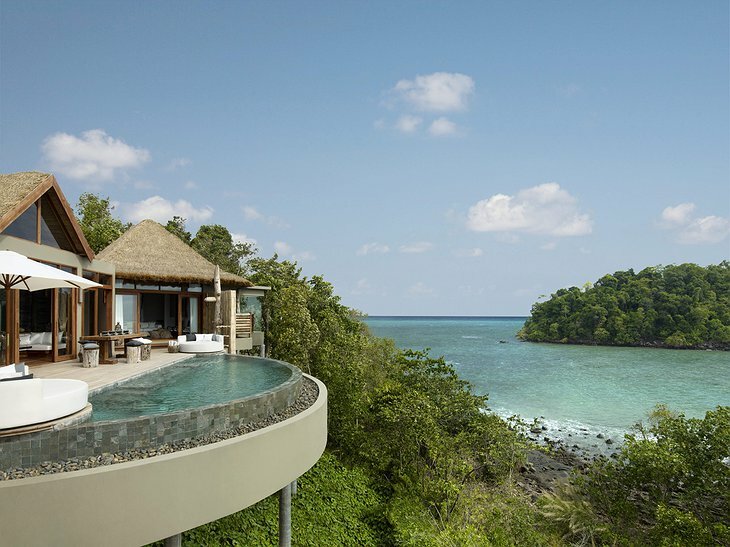 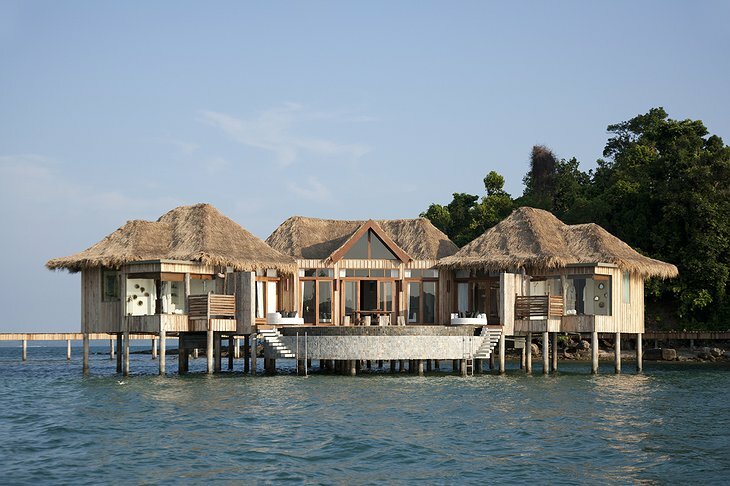 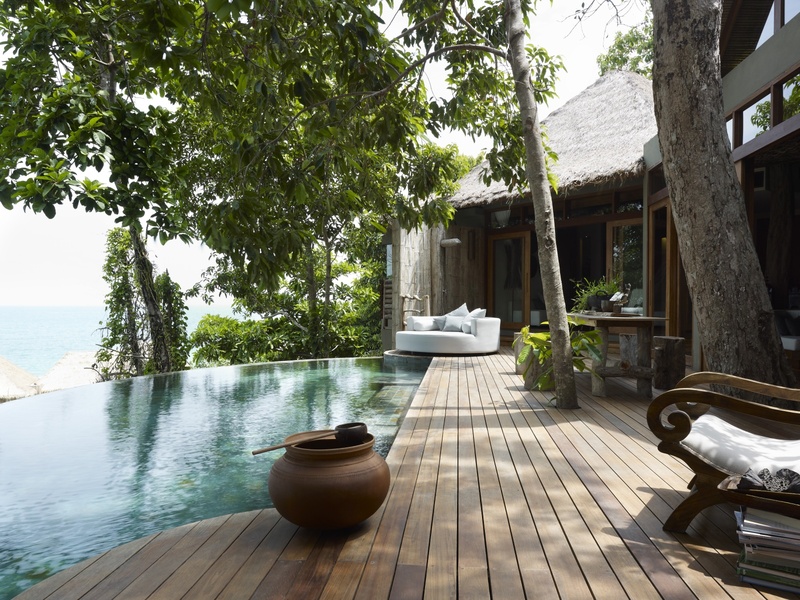 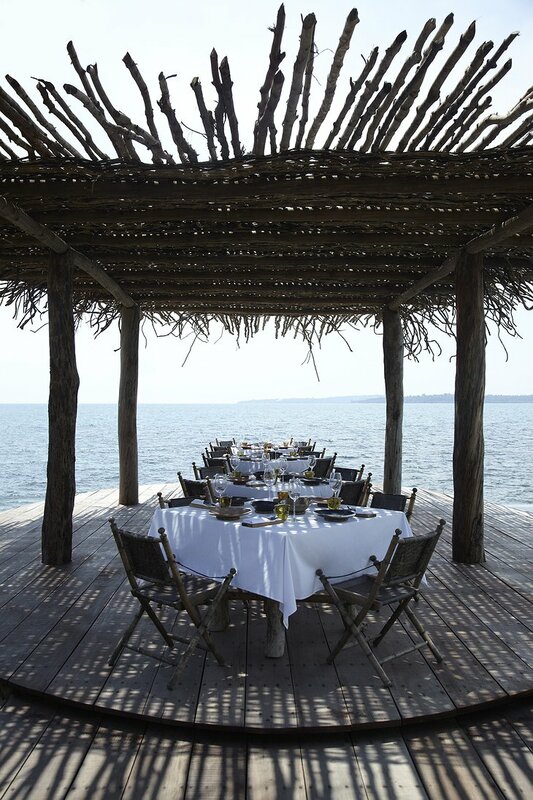 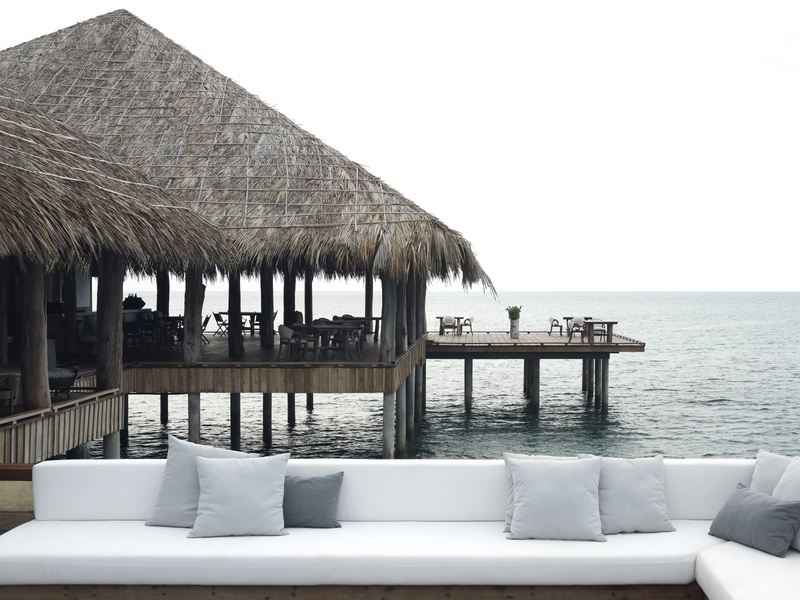 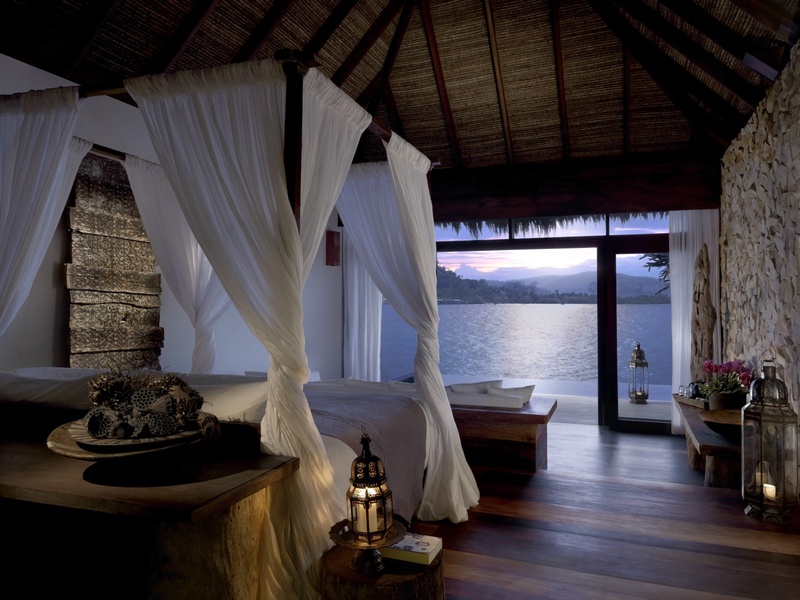 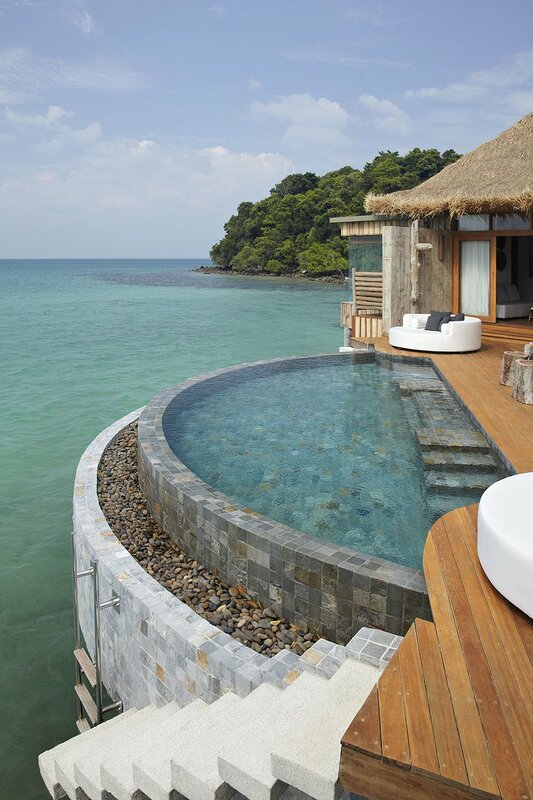 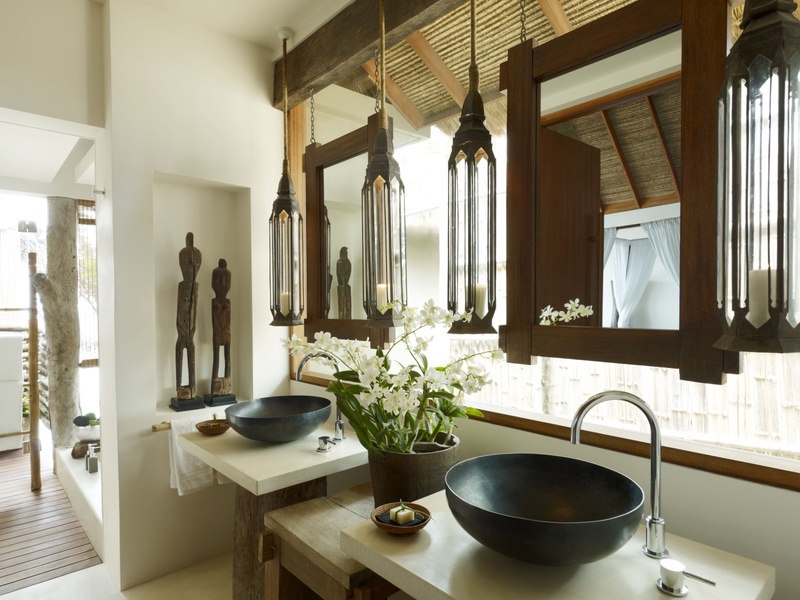 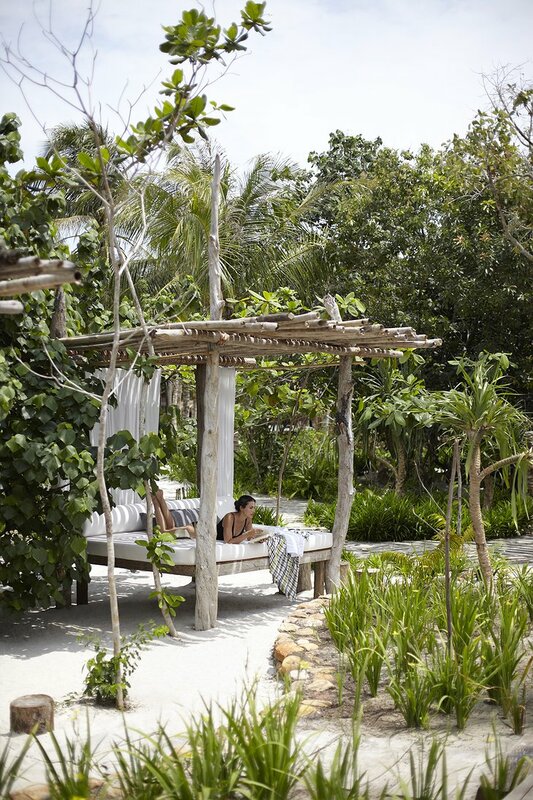 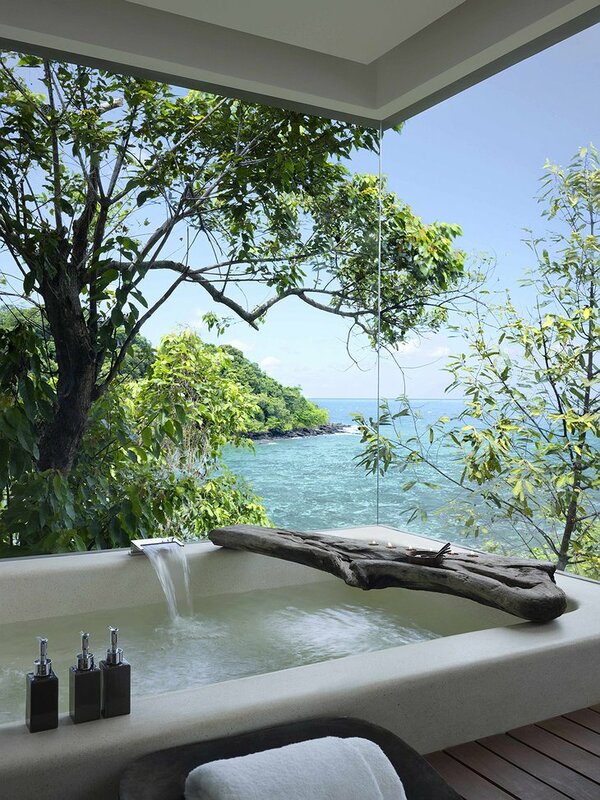 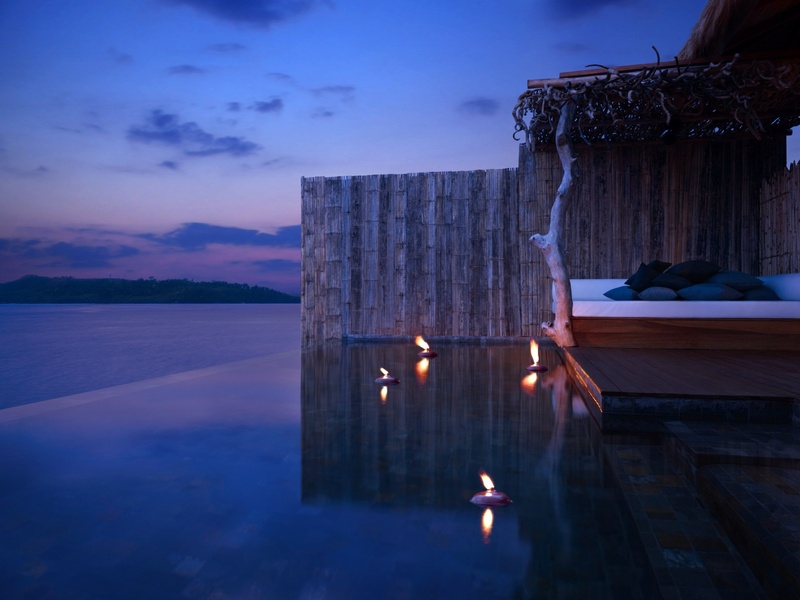 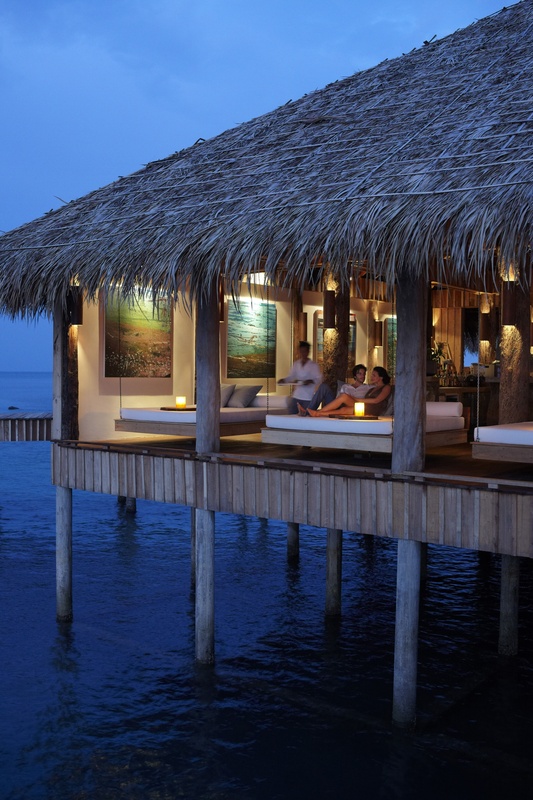 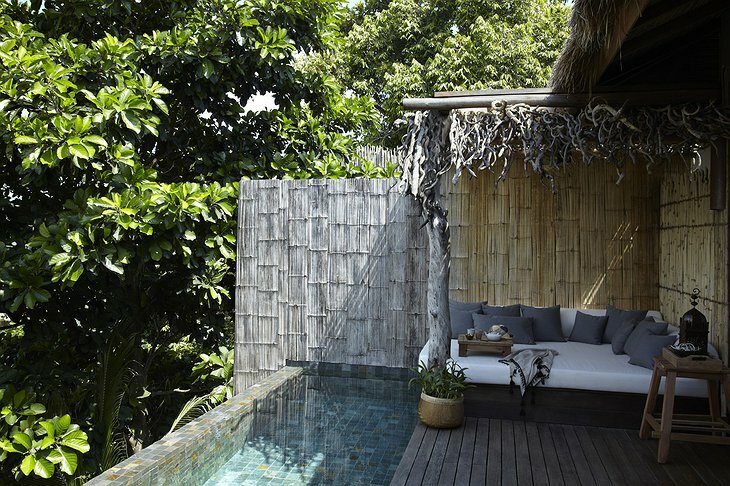 Song Saa is one of the first luxury resorts to take one of these islands as its home. 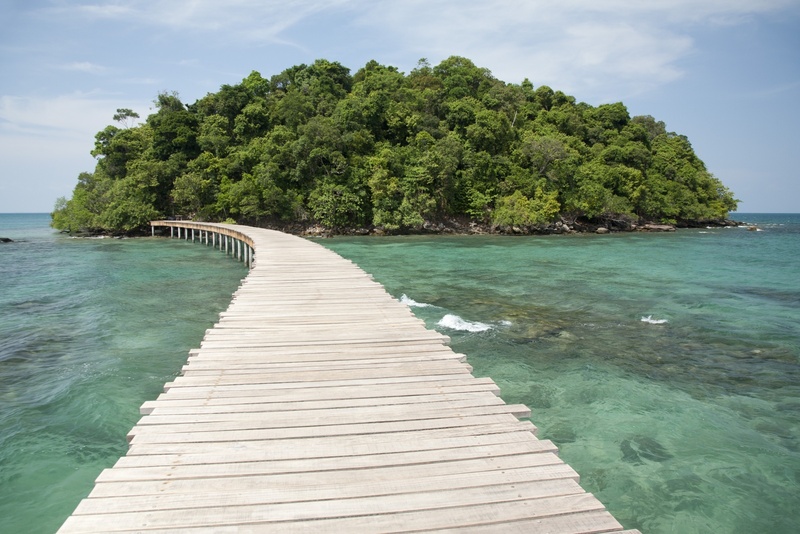 It is run in partnership with the local community and sponsors English classes and vocational courses for those who want to get involved. 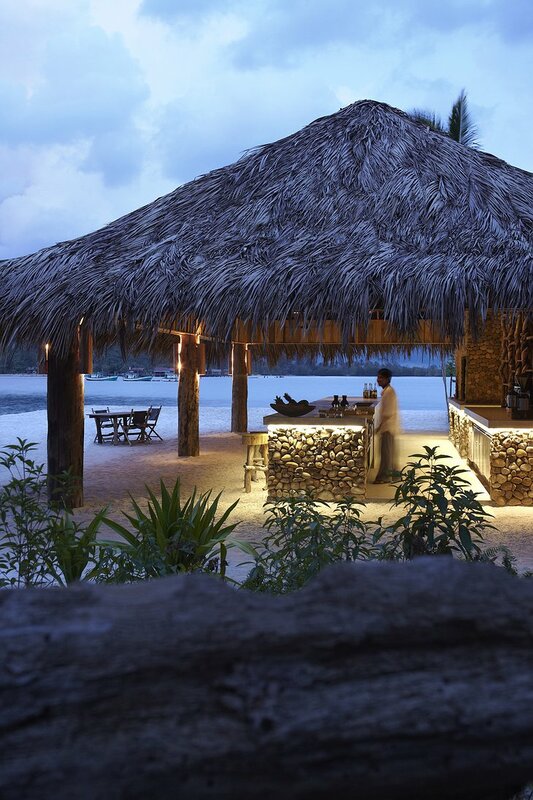 The resort straddles two paradise islands known colloquially as the “sweethearts”. 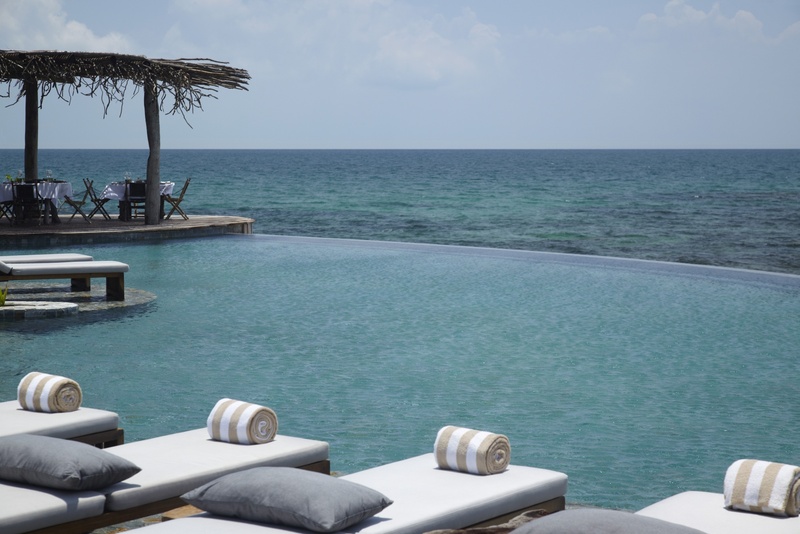 After being collected by speedboat, you can stay in one of 27 secluded villas that have been built in line with the Song Saa philosophy of “luxury that treads lightly”. There is a fine restaurant, lounge and infinity pool. 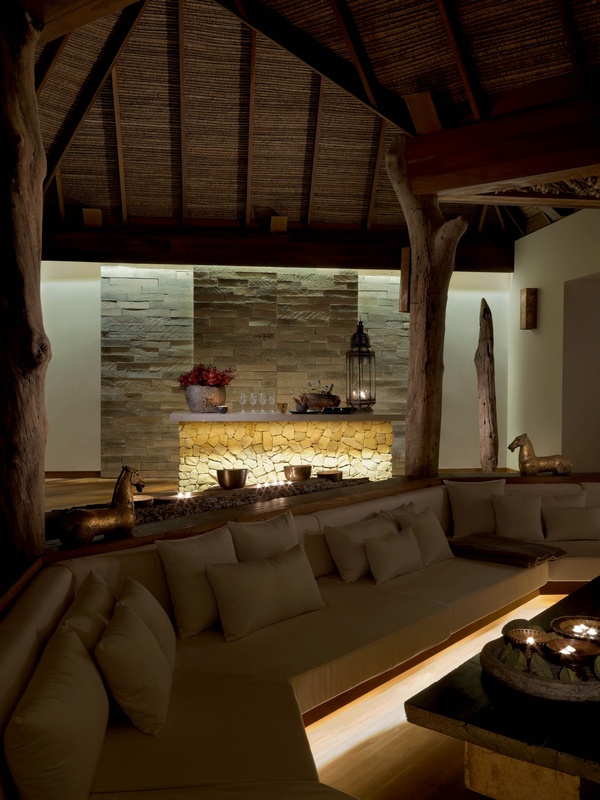 The wellness centre goes beyond the physical with unique treatments by healer, Aurelie. 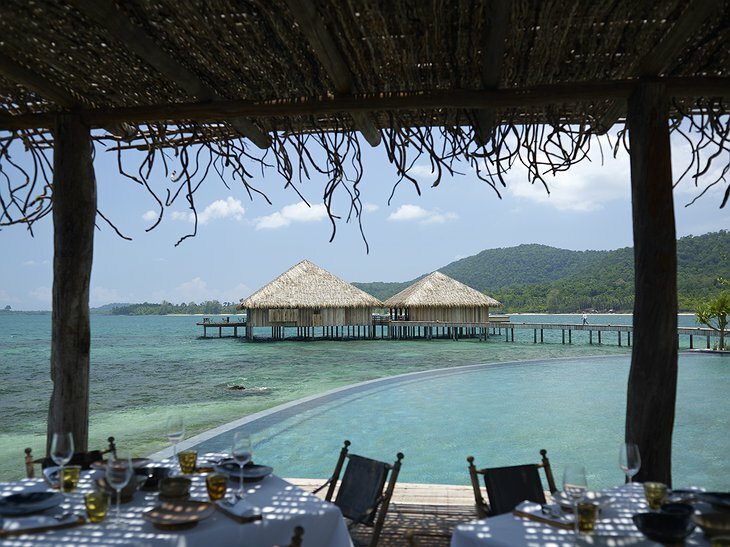 Snorkel around the nearby reef that Song Saa helps to conserve. 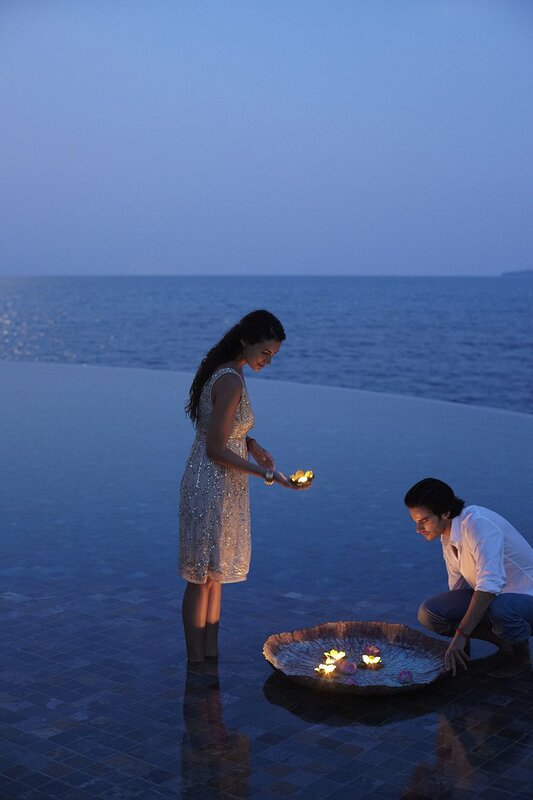 Watch the huge moon rise with cocktails and wake up for a personal yoga session. 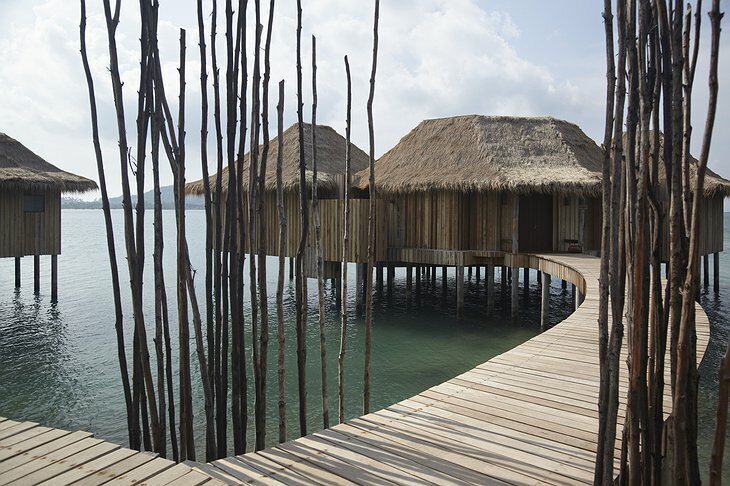 Later that day, take a cultural expedition and help with projects that benefit the indigenous islanders. 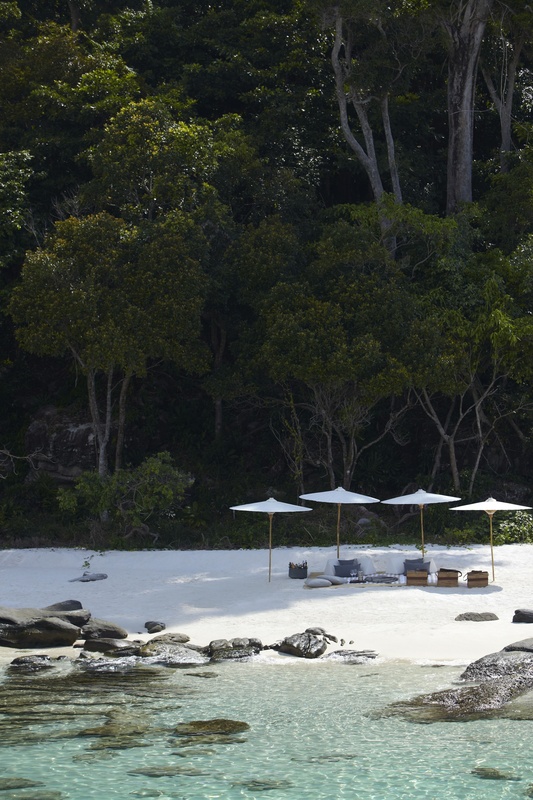 SongSaa island from MadeInMars on Vimeo.